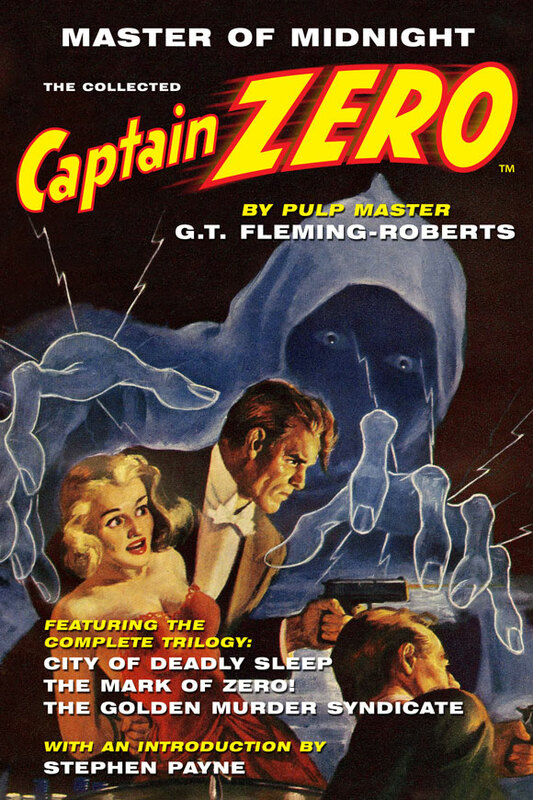 Captain Zero has the distinction of being the last of the hero pulp characters. First published in 1949, the series ran for all of three issues before concluding. Style-wise, the three novels in this collection resemble the hard-boiled private eye fiction of the 50’s. WW2 was over and a new reading public wanted something more than masked crime fighters in capes. Captain Zero is Lee Allyn, a reporter for the Pendleville World, a crime-fighting newspaper in a corrupt midwestern town. We are never told the exact location of Pendleville, but it is near Indianapolis and Chicago. Allyn was blind for most of his life, but an experimental operation restored his vision with aid of contact lenses. The side effect of the procedure turns him invisible from midnight to dawn. 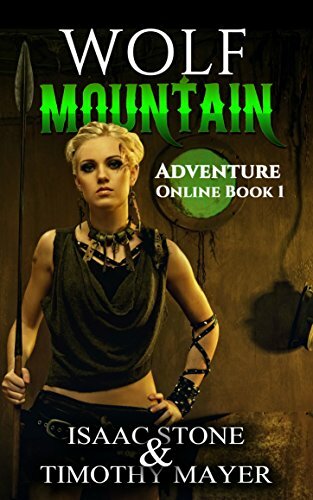 When Allyn discloses his affliction to the newspaper’s editor, his boss decides to christen him “Captain Zero” to fight the underworld plaguing his town. Allyn is nondescript, hardly the masculine hero of the 30’s pulps. He looks at his invisibility as a curse. He must wear wool underwear around him as he turns invisible; any other cloth will not become transparent. He’s aided in his fight against crime by the beautiful Doro Kelly. She does not know who he really is, but fantasizes about the mysterious Captain Zero. There are three novels contained in this collection. “City of Deadly Sleep”, The Golden Murder Syndicate” and “The Mark of Zero”. My favorite of the three is “The Mark of Zero” where the invisible crime fighter goes against The Man in the Black Hat. Mr. Black Hat is a through-back to the earlier pulp villains who schemed big. He’s out to take control of the United States through a criminal network. Zero manages to thwart his plans and we learn about homing pigeons along the way. My main criticism of the novels is their transitional nature. The author doesn’t seem to know which direction to go with the hero. Does Captain Zero strut down the mean streets or is he a superhuman who descends from the sky? It never really gets resolved. If the series had continued, I imagine Zero becoming cynical. 1949 was the era of film noir. The collection comes with an extensive introduction by Steven Payne. Plus points for the cover too. Noted as the last pulp hero created during the pulp magazine era, the author was a seasoned veteran of pulps, and had written Secret Agent X, The Masked Detective, and other pulp heroes. However, his forte was mystery. I don’t think the publisher (POPULAR PUBLICATIONS) knew where they wanted to take him. Interesting, Leo Margulies, the Little Giant of the Thrilling Group (head editor for many years), very likely created the last pulp hero in 1968, though the character only appeared in one magazine issue, then died for lack of interest. Leo loved the concept of the pulp hero. And who might that final pulp hero be? What, you didn’t read ECHOES 30, published by Altus Press (hmmm)? LOL. On page 79 & 80, I discuss Mr. Jones, Man of A Million Faces, created by Leo Margulies and written by Dennis Lynds under the Robert Hart Davis house name for leo. This has all the old tags of the original Thrilling Line pulp heroes, including the name, “Jones” as taken from Leo’s “G. Wayman Jones of yore. Gee, you really should read ECHOES 30 (hahaha).